After a few days of traveling, I feel bloated and icky from all the food I’ve been eating out. Don’t get me wrong, I love eating out and have different meals and everything, but I bet you know what I’m talking about. 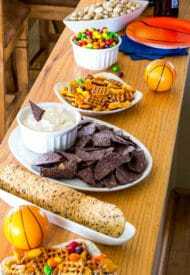 I just recently have been out and about for a few days, and I have missed my home-cooked meals and needed something light for a few days. 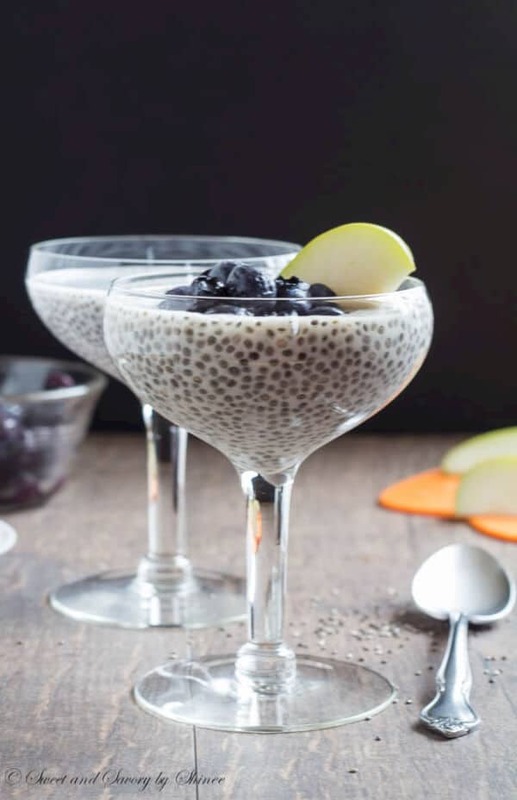 And I wanted to share with you one of my go-to treats, besides delicious smoothies and juices, during my detox days. 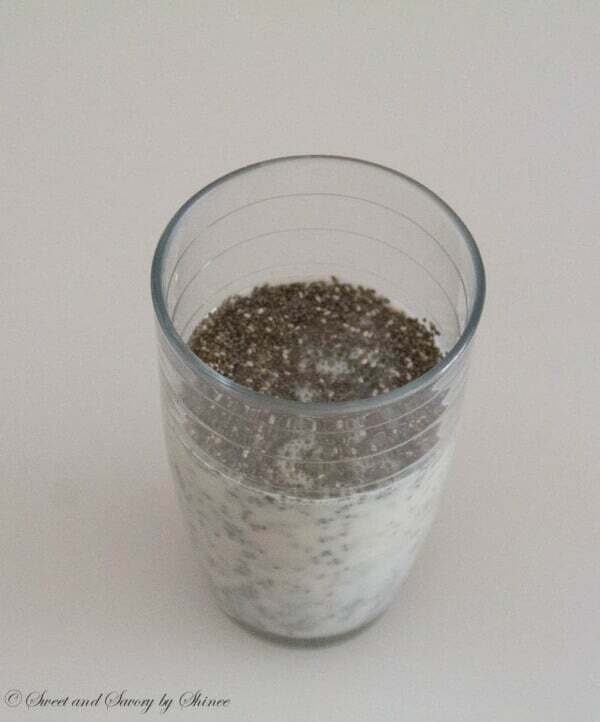 Chia seeds contain high level of fiber and protein, and have a lot of health benefits. 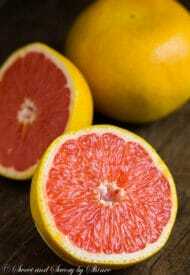 They don’t really have any taste, which makes it very easy to add in pretty much anything, yogurt, smoothies, juices. 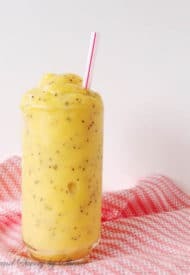 I most commonly use chia seeds in smoothies, as you can see here and here. 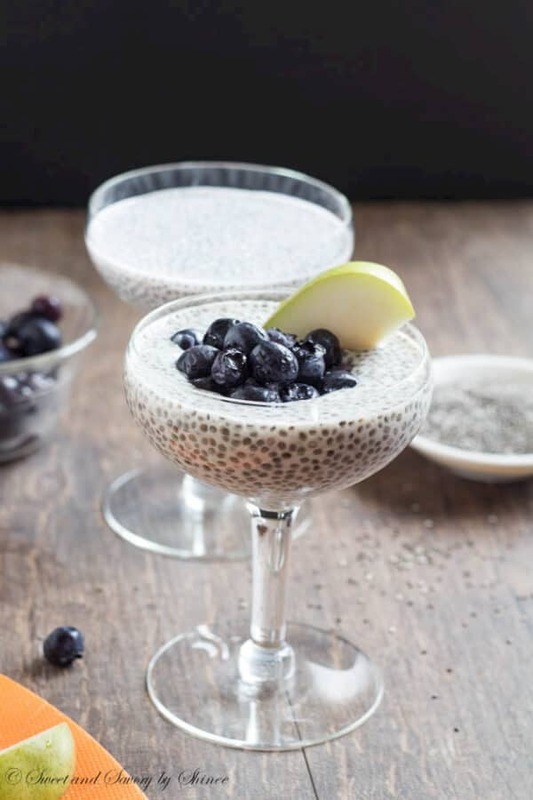 Soaked in liquid, chia seeds absorb all the liquid in, creating a gel-like texture. 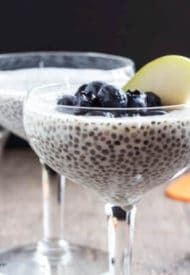 Hence, chia seeds are perfect for a pudding. The recipe is very simple and versatile. You can use any milk you like, almond milk, coconut milk, or just regular milk, up to you on this one. 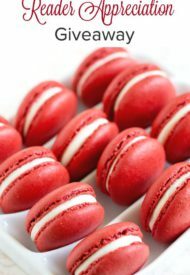 If you’re using unsweetened milk, add a tablespoon or so maple syrup, or honey. Garnish with fresh fruits and enjoy for breakfast, or as a dessert. 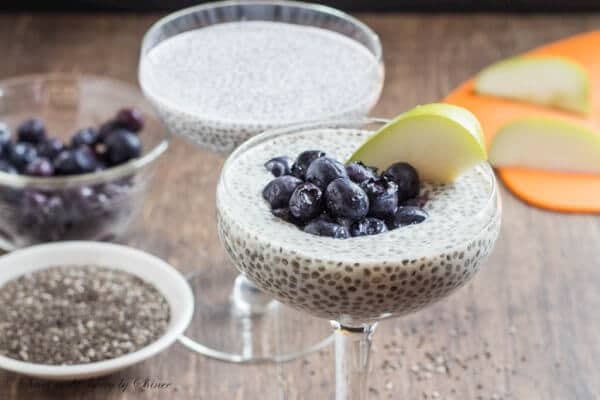 My favorite is to use vanilla coconut milk and chia seeds, and that’s it. Let it sit for couple hours, or overnight. 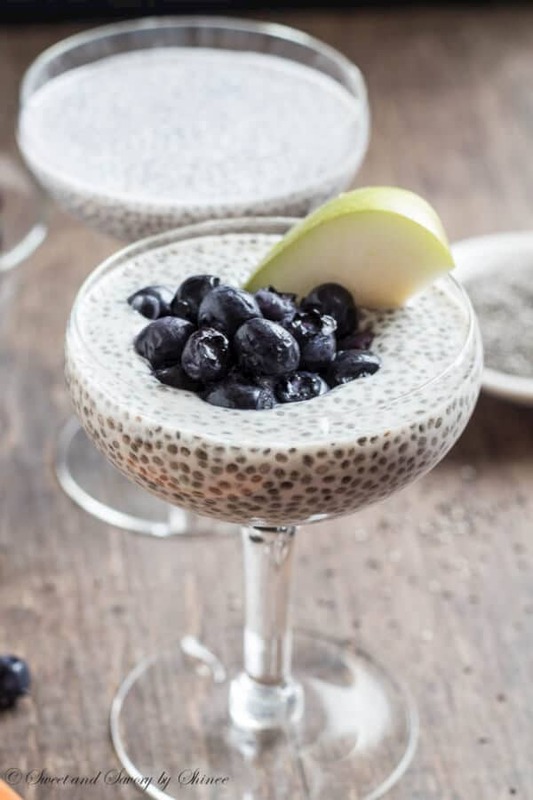 Chia Pudding is a great detox treat, healthy, delicious and filling. 1. Mix everything together. Let it rest for 2 minutes, and mix again to avoid lumps. 2. Let it sit for couple hours, or overnight. If you’re using sweetened milk, don’t add maple syrup, or honey.